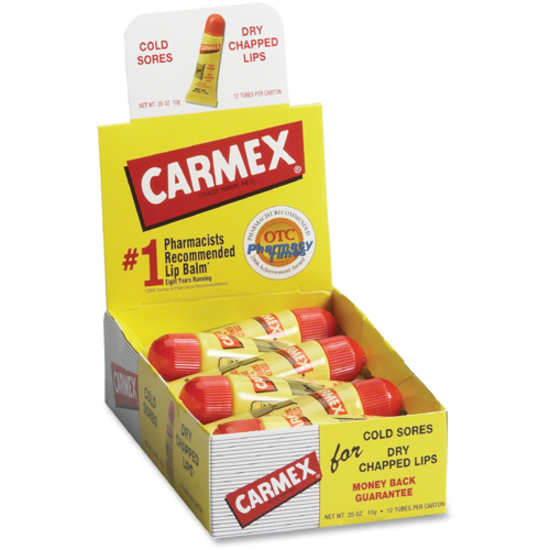 Lip balm provides soothing relief that aids moisturization in a squeezable applicator. 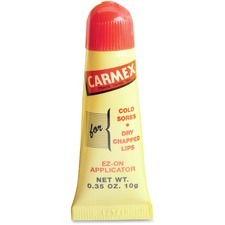 Smooth-glide tube formula eases overtender, cracked lips without a waxy feeling. Balm features cocoa butter for a smooth feel while a touch of mineral oil helps soften and hydrate your lips.